Cory Monteith's Last Video Message to his Fans Before His Death! The Canadian "GLEE" actor Cory Monteith filmed his last video for his fans. It is believed that the said video was recorded on July 6, 2013 which was also Cory's final video before his shocking death. 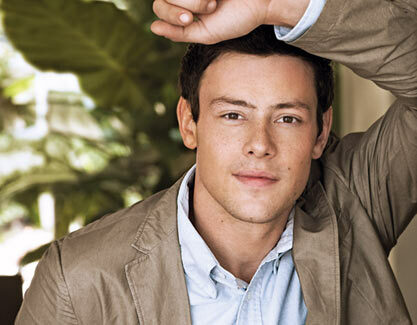 In the video, Cory tells fans to stay out of trouble and stay in school. The said video is now surfacing the world-wide web touching the hearts of the netizens.